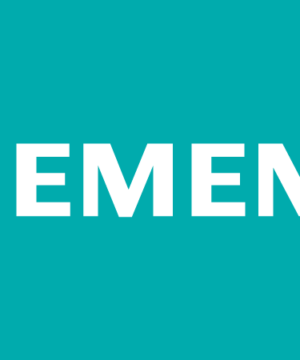 Siemens Automation, Combustion, and Electronics probably has the most diverse product line of any engineering manufacturer. Their Building Technologies power the most energy efficient buildings on the planet, from famous skyscrapers to Ivy League Universities. You could probably run many facilities on just this product line alone due to its ease of installation. 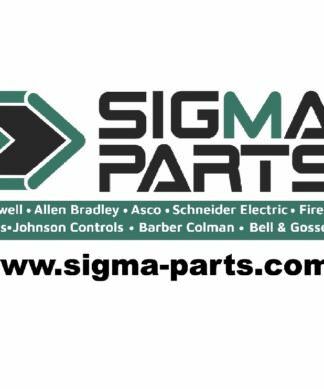 Due to this, Sigma Parts has found the solution for you, stocking and slashing prices on the entire Siemens product line. More than any other manufacturer, Siemens has the end user in mind. 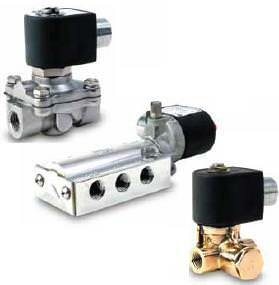 If you are in need of this or a similar product cross reference, you found the correct distributor. Don’t go anywhere else. We are here to help. 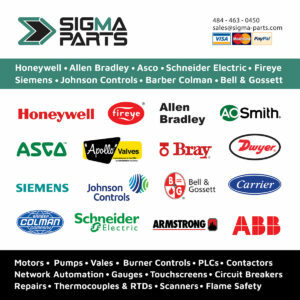 Find all of the Siemens family of products including Simatics, Milltronics, Moore, Bosch, Power Distribution and Combustion among others. 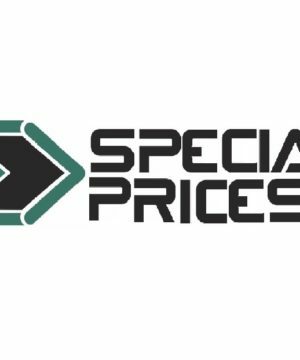 If you need a quote on a circuit breaker, valve, actuator, control, PLC, contactors , or any SIMATICs item, please contact us now!